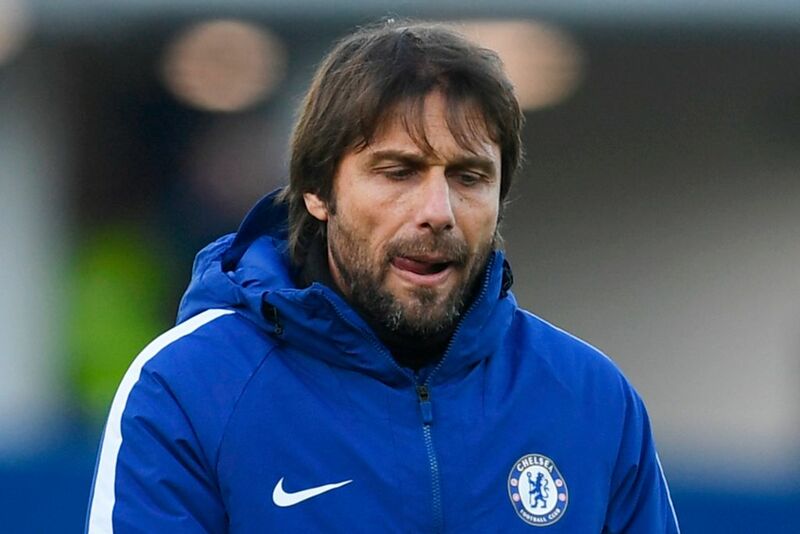 Chelsea boss Antonio Conte is keen to sign a new striker for the defending Premier League champions in the January transfer window, according to The Daily Mirror. The Italian boss is “desperate” to bring in a new striker as a back-up to Alvaro Morata at the Stamford Bridge in the mid-season transfer window as the club try and reach the Premier League table. Conte has made it clear that the west London outfit are going to spend massively in the January transfer window. Chelsea are bound to link with a number of players in the coming weeks as the January transfer window edges closer. Meanwhile, the Blues are currently preparing for their home game against Stoke City in the Premier League fixture on Saturday. Posted on December 27, 2017 by Sammy Jakes.